A community meeting will be held Saturday to discuss the impacts of a proposed bill involving driver’s licenses and state identification cards. House Bill 2003 was introduced on January 14 by state Representative Ponka-We Victors of Wichita. The bill would provide all qualified drivers with a limited driver’s license and/or state ID, regardless of their legal status. The license or ID could not be used to register to vote or purchase a firearm, or seek public benefits. Persons seeking the limited license or ID would have to provide a valid passport or identification from their country of origin in order to receive one. Drivers with the license would also be required to carry automobile insurance. 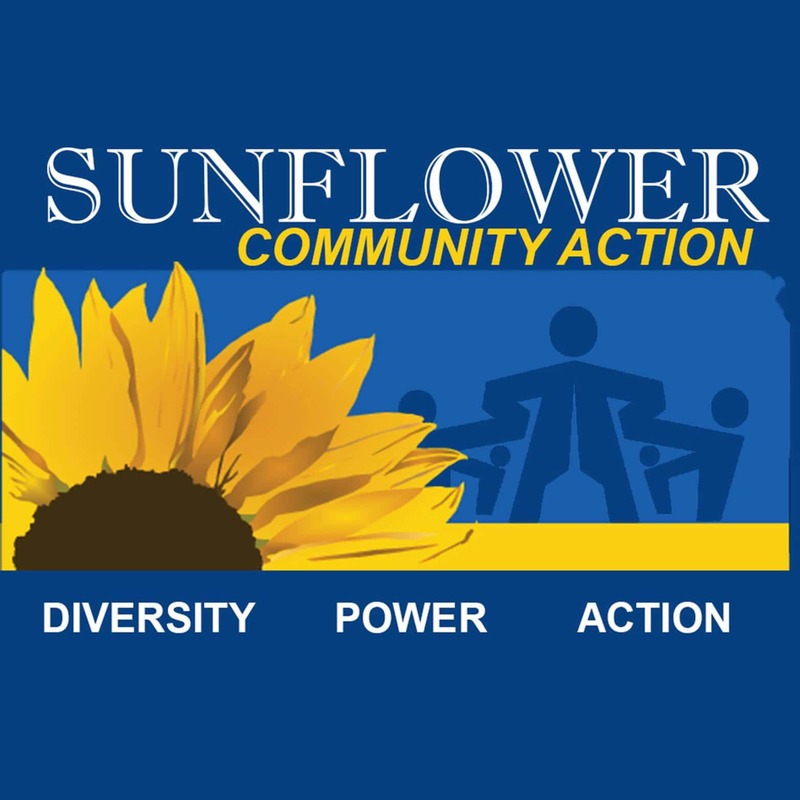 Sunflower Community Action is hosting the community meeting which starts at 2 p.m. at 1751 N. Ash in Wichita. To read the full text of the proposed bill, click here.